Hi guys! How are you all? I watched Yeh jaawani hai Deewani yesterday and loved it a looooot! Deepika’s acting was equally superb as Ranbir’s was! Kalki and Aditya Roy Kapoor did a good job too! 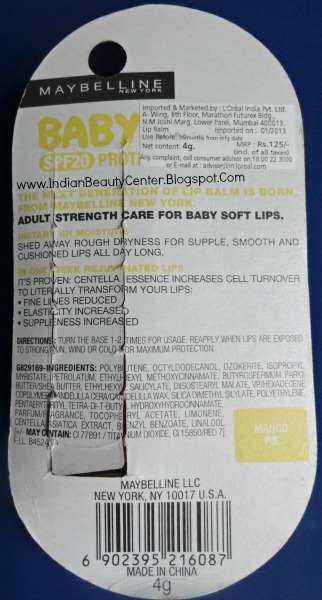 :) Okay, now leaving my blahs apart, today I am going to review a mangolicious lip balm from Maybelline! 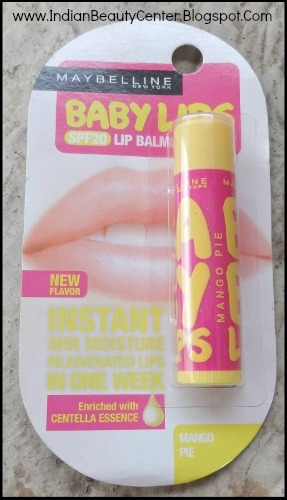 I have repurchased this a lot of times but forgot to review it :P It is called Maybelline Baby Lips and the flavor is Mango Pie! Sounds yummy, right? Color: It has no color added to it. This is not a tinted lip balm, which is perfect for me because I apply this at night before going to sleep and wake up with softer and pinker lips! Makes Lips Pink? My lips are naturally pink and do not have much pigmentation (*touchwood*). This lip balm helps in making them pinker with regular use. 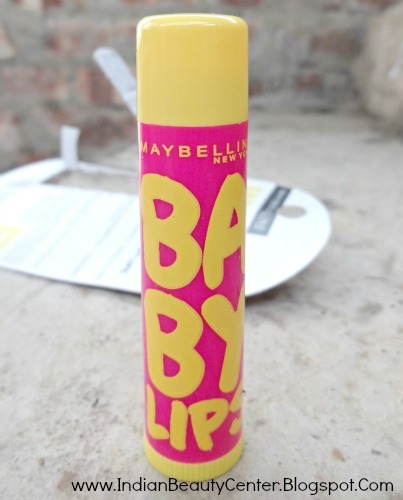 I have been using baby lips since last year. I have never felt the need to change my HG lip balm from that time on! 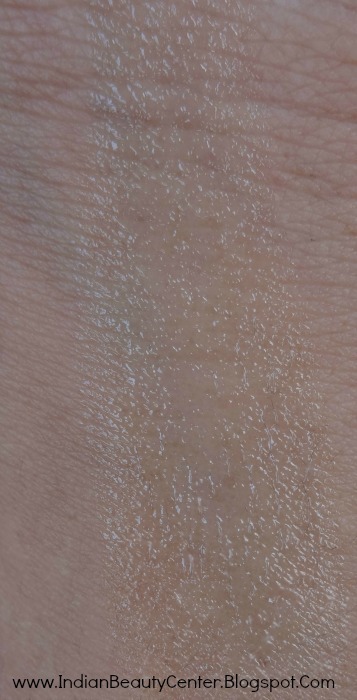 It actually increases suppleness, elasticity and does help in reducing fine lines to an extent. 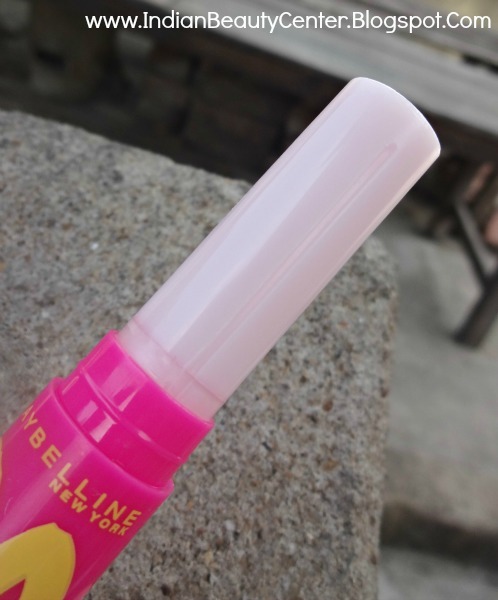 Final verdict- This is a must have lip balm from Maybelline! I loveee this and I will definitely keep on repurchasing this one till I find something better! 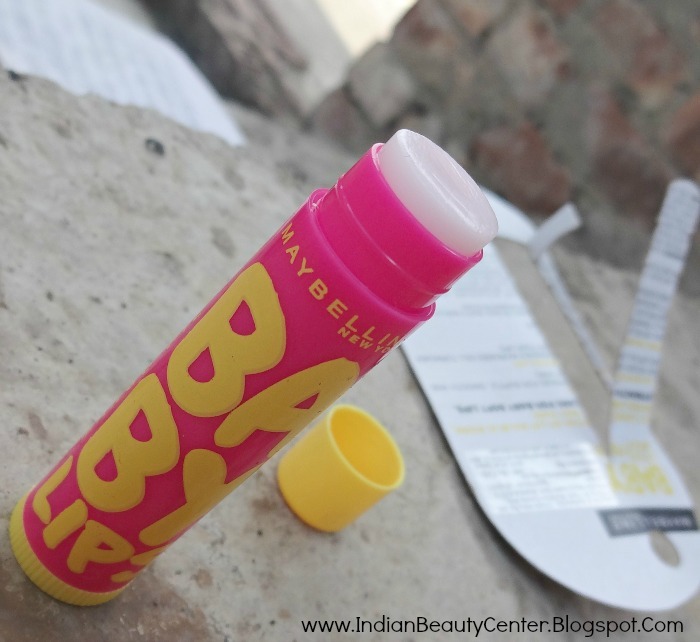 u seem to be loving this lip balm to the core.. good review Arpita! !